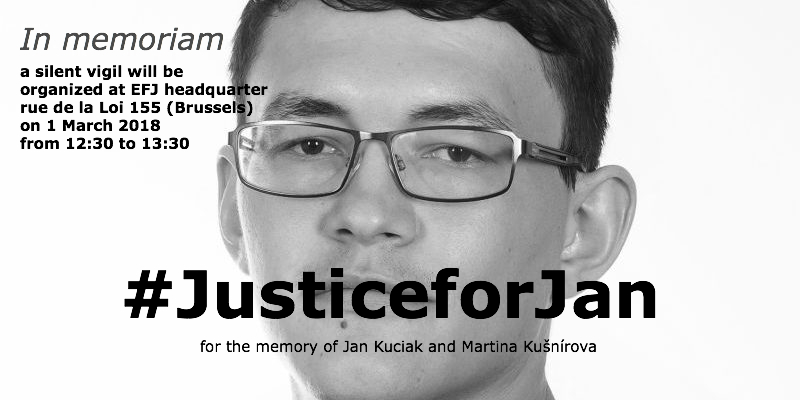 In order to honor their memory, a silent vigil will be organized by Jan Kuciak and Martina Kušnírova’s friends and colleagues outside the International Press Center at Residence Palace, rue de la Loi 155 (Brussels) on Thursday (1st of March 2018) from 12:30 to 13:30. 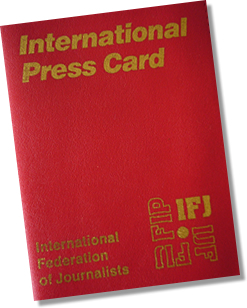 The European and International Federation of Journalists (EFJ/IFJ) are deeply shocked to learn of Jan Kuciak‘s death, a 27-year-old Slovakian reporter working for “Aktuality.sk” news portal. His body was found on 25 February alongside his partner Martina Kusnirova at their home in Velka Maca, some 65 kilometres from the capital Bratislava. Slovakian police launched a murder probe on Monday 26 February 2018. Kuciak’s reporting focused mainly on allegations of tax evasion and fraud involving high-ranking officials and tycoons. Police commander Tibor Gaspar said this morning that the murder was “most likely related to the investigative work of the journalist”. According to media reports, the last story he wrote involved businessman Marian Kocner, known for his real estate deals. He allegedly threatened to expose “any dirt” he could find on Kuciak or his family, according to an article by Kuciak’s editor-in-chief Peter Bardy published in September 2017. According to the Organized Crime and Corruption Reporting Project (OCCRP), Kuciak had also been working on an investigation that delved into the infiltration into Slovakia of the Ndrangheta mafia, one of the world’s most powerful and fearsome criminal groups. 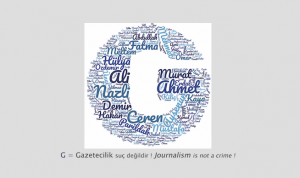 The EFJ calls on Slovakia to implement without any delay the Council of Europe Recommendation on the protection of journalism and safety of journalists and other media actors (2016). 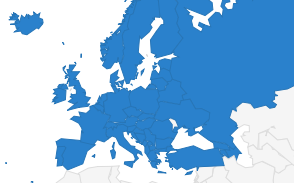 Since 2015, 22 journalists have been killed in Europe. To date, no CoE Member State has yet begun to implement the Recommendation.